Why do you have other scriptures? Isn’t the Bible enough? Mormon men have lots of wives, right? Why are Mormons against gay people? Are you really Christians or more like a cult? Why does it matter what church you belong to? Doesn’t God love everyone? Doesn’t scientific evidence prove that the Book of Mormon couldn’t possibly be true? What happens in your temples, and why are you so secretive about it? Why does your church send out young men and women to be missionaries? Why don’t you believe in having sexual relationships until you’re married? Do you all just blindly obey whatever you’re told? How can you be sure what you believe is true? I recommend you read the article to be more prepared when people ask you questions about the Church. 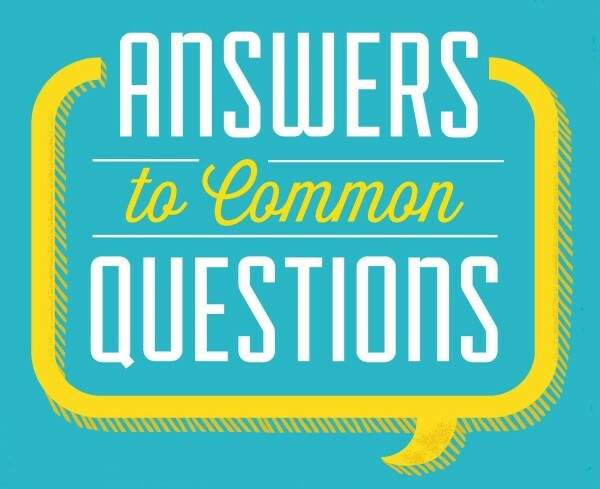 For answers to other common questions, go to topics.lds.org and mormon.org/faq. See other articles on LDS365.com about Mormon beliefs.